FREE SHIPPING!!! Our Bobwhite Quail Egg order has to be on a separate order from all other poultry you may buy. So please do not add anything else to the shopping cart if you are ordering the Bobwhite Quail. You can go back in and make a separate order for all other poultry you might like. All Game Bird egg orders need to be on a separate online order so you order is processed properly. Also check with your local wildlife regulatory agency or wildlife conservation department to see if a permit is required for Bobwhite Quail. If so we will need this permit number on the order in the comments section. 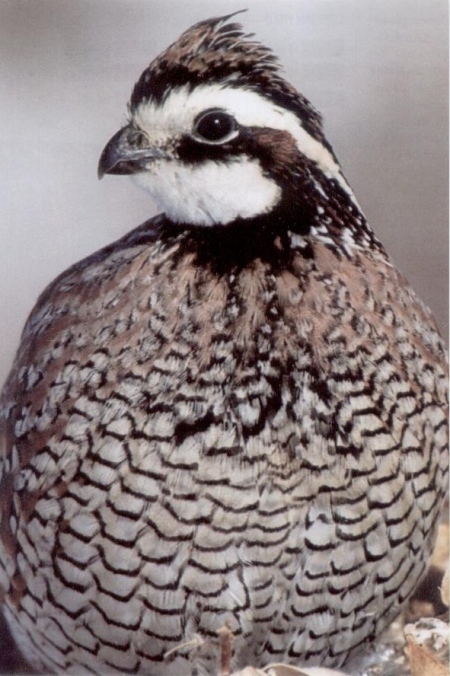 Missouri resident are required to have a permit for Bobwhite Quail Eggs.